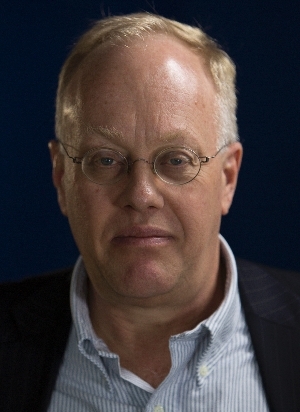 Thu, September 27, 2018 7:30 P.M.
Pulitzer Prize-winning journalist Chris Hedges is the author of a dozen books, including the bestsellers War Is a Force That Gives Us Meaning, Empire of Illusion, Wages of Rebellion, and Days of Destruction, Days of Revolt. For nearly two decades he was a New York Times foreign correspondent covering some of the most dangerous and impoverished international and domestic locales, earning wide acclaim for his eloquent and essential stories. Reported from disaffected and disenfranchised communities across the nation, America: The Farewell Tour maps the despair, xenophobia, and inequalities that have accompanied increased corporate influence on our politics.